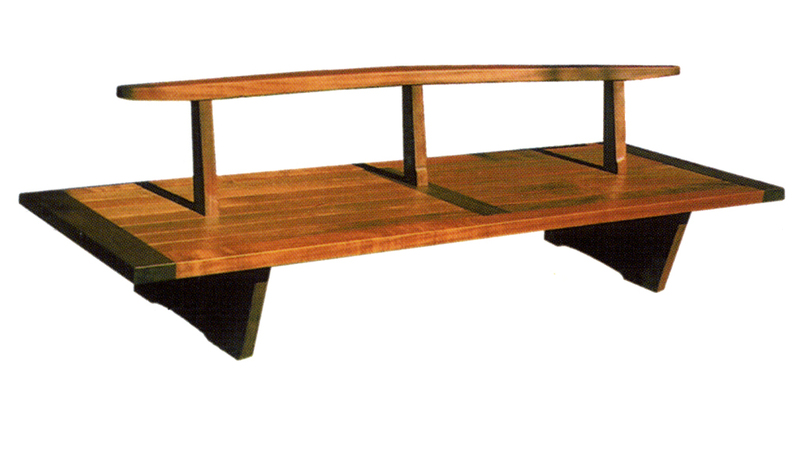 Mira Nakashima is following her father’s (George Nakashima) path by becoming a woodworker. She attended Harvard University and received a Masters degree in Architecture from Waseda University in Tokyo. She worked with her father for many years as a colleague and designer in his workshop. 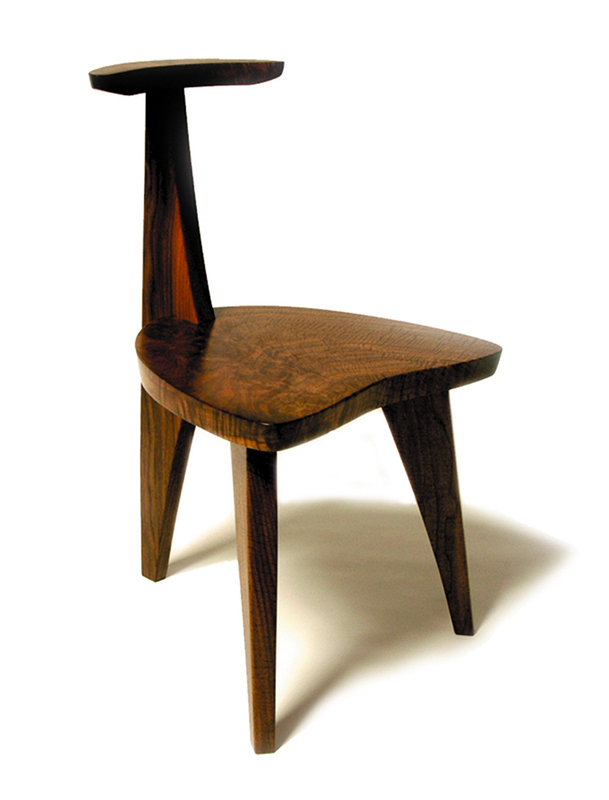 Since her father’s death in 1990, she has been the creative director of the Nakashima studio in New Hope, Pennsylvania, where she continues to produce her father’s classic furniture designs and to design and produce her own work as well. She lives with her family across the road from the studio.